Many fans of The LEGO Batman Movie have been quite excited about the sets that have been released so far. There are also a lot of polybags to collect for the theme and some have already started to lose track of them so here’s a post to condense everything we know about them so far. I’ll continue to update this post if there are more polybags that show up. There’s no word on the availability of The Mini Batmobile at this time but I’ll update this post when there’s news of it. You can check out my early review of the polybag here. This polybag is currently available at Target stores for $3.99 in the Valentine’s section and also in the checkout lanes at the impulse sections. 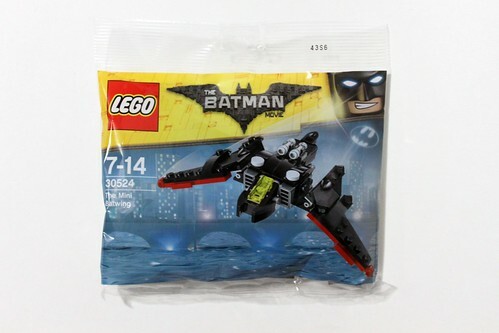 The availability of this polybag is unknown at this time. 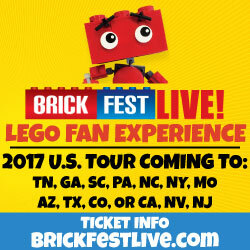 I’ve heard it being available at LEGOLAND and Discovery Centers but can’t confirm at this time. The only current known place to get it is on eBay . 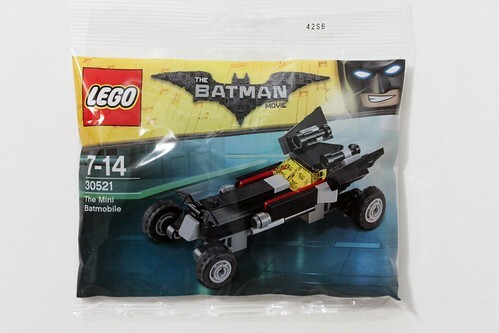 The Mini Batwing is currently available at LEGO Stores and on [email protected] for free with purchases of $35 or more, while supplies last. You can check out my review of it here. 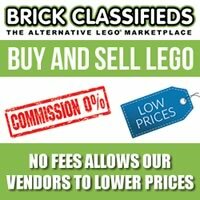 This polybag will be a promotion at LEGO Brand Stores and on [email protected] in February. 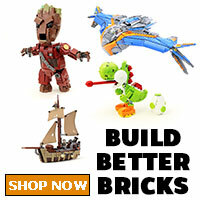 You can get it with purchases of $75 or more, while supplies last. 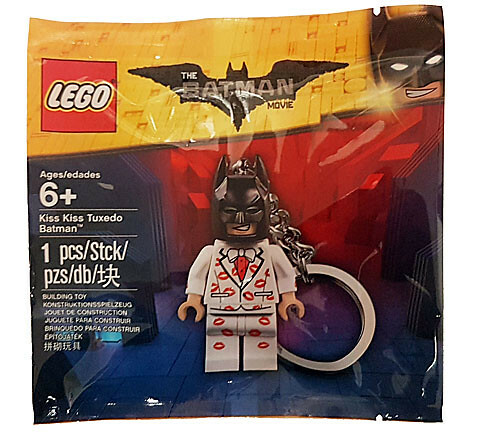 Brickset has this polybag listed but there’s no information about it at this time. I assume it will be a summer polybag. 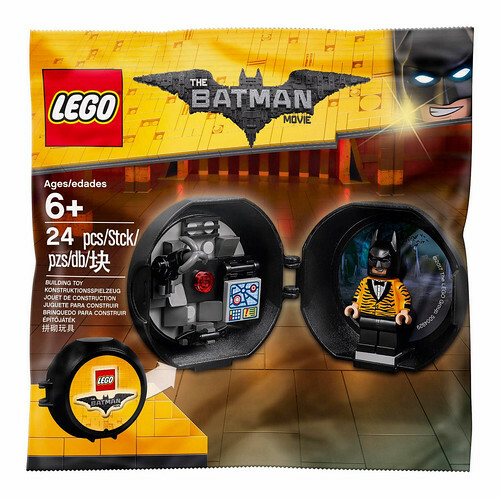 This polybag includes a new variant of Batman on a keychain and is only currently available at an online Dutch toy shop. There’s no information on the availability for other parts of the world at this time. 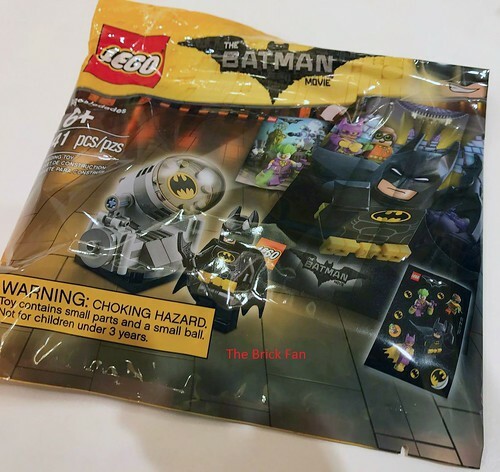 This polybag was a promotion in Asia with a purchase threshold. There’s no information about how it can be obtained in other parts of the world at this time. 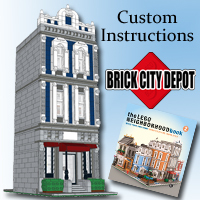 This polybag can be obtained at the LEGO Store from January 2-February 26. There are stickers or cutouts of variants of Batman throughout the store and you have to find them all and notify a store associate.